Open mic sign up starts at 8:30pm $5, available online or at the door if seats are still available Note: seating is first come, first seated, no saved seats allowed. Open Mic Night every Tuesday night, usually with a new feature and host. 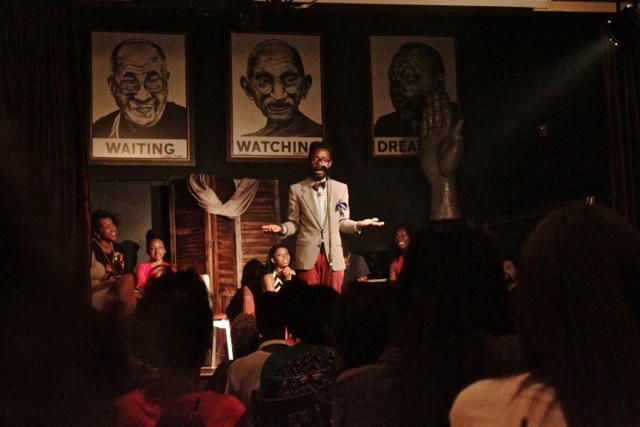 "Expect a diverse chorus of voices and a vast array of professional spoken word performers, open mic rookies, musicians and a different host every week."